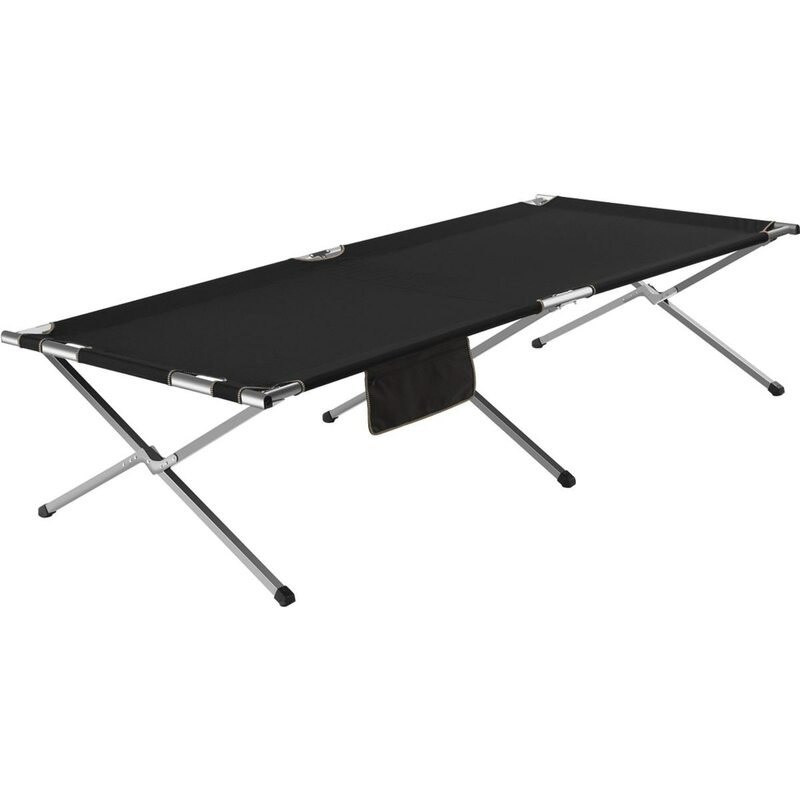 The Eureka Cap Comfort Tent Floor is a non-slip foundation for the Camp Comfort line of sleep systems. It features Stealth Grip fabric technology that ensure the only place the camper will go is sound asleep. 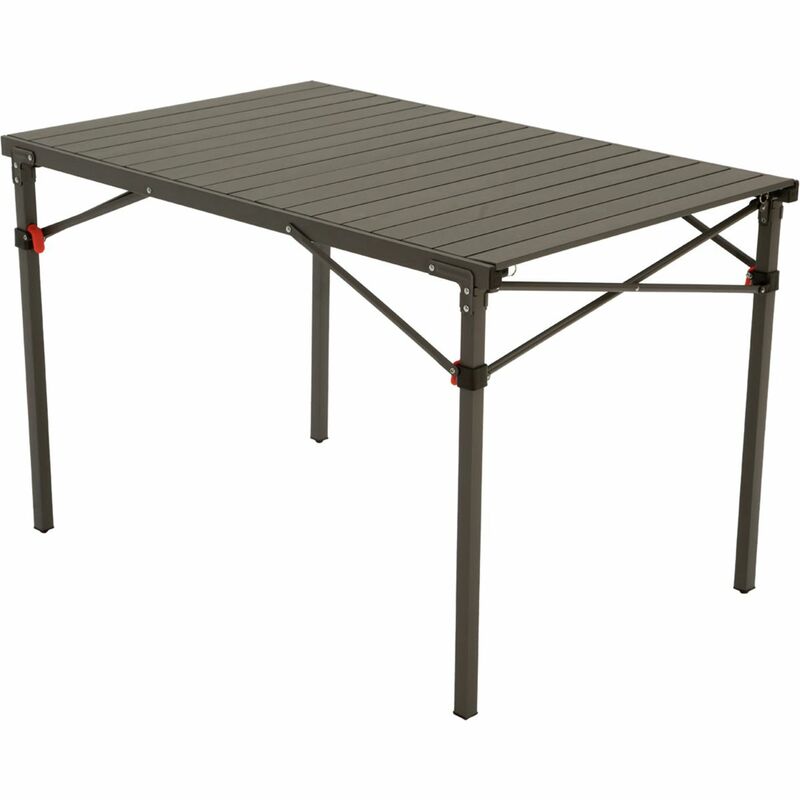 By fastening securely to the tent, it also provides additional durability to the tent. Whether it be your mattress, bag, quilt, or whatever your sleeping apparatus, rest assured that the Camp Comfort Floor will keep it in place. Nesting together for easy transport and storage, Eureka's Camp Café brews 60 ounces of delicious coffee in 6 minutes for the whole crew quickly using the pour-over method, then cleans up in a snap. The 2.5L boiling pot features patented FluxRing technology to increase efficiency and boil water twice as fast as a standard kettle, and with its large volume and included lid strainer, the versatile pot can also be used for making pasta or other cooking needs. The coffee carafe and pour over filter holder pack together with the boiling kettle for easy transportation and storage. The 12- cup carafe gets everyone coffee just when they need it: first thing and fast. With standard #4 filter compatibility, the filter keeps grounds contained, allowing for quick and easy clean up. The Eureka Camp Stool is a quick, easy to stow, lightweight seating solution for the camp or trail. Rugged steel frame with 250 pound weight rating. Integrated carry strap. 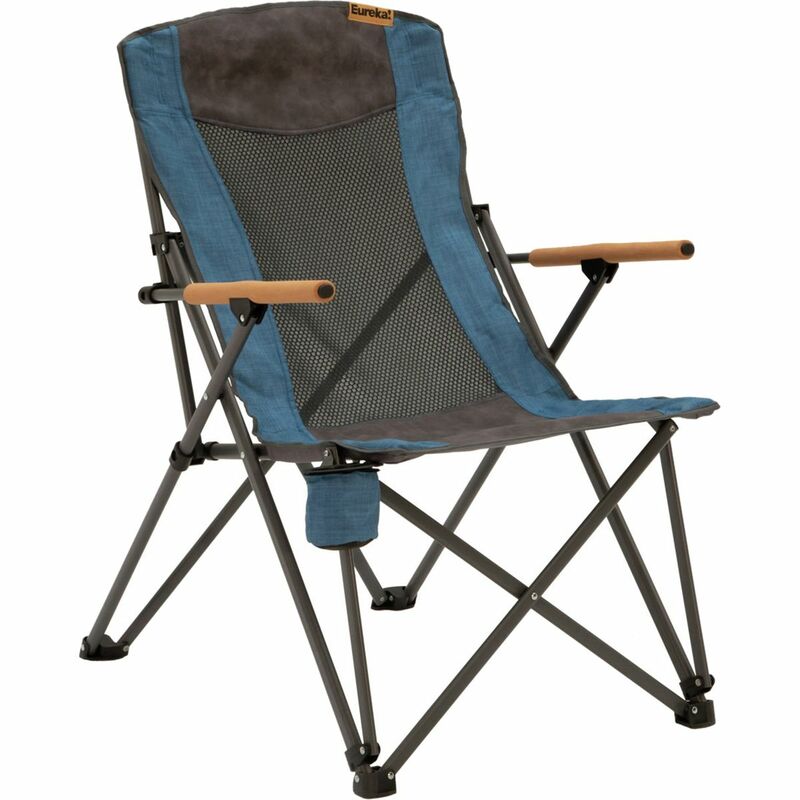 The Eureka Camp Chair is a comfy and casual, our sling-style chair is the perfect campfire companion. Comfortable faux leather seat and headrest. Ventilated mesh back panel. Soft and stylish EVA cork-look armrests. Durable powder coated steel frame. Integrated bottle opener and holder. Convenient carry bag. 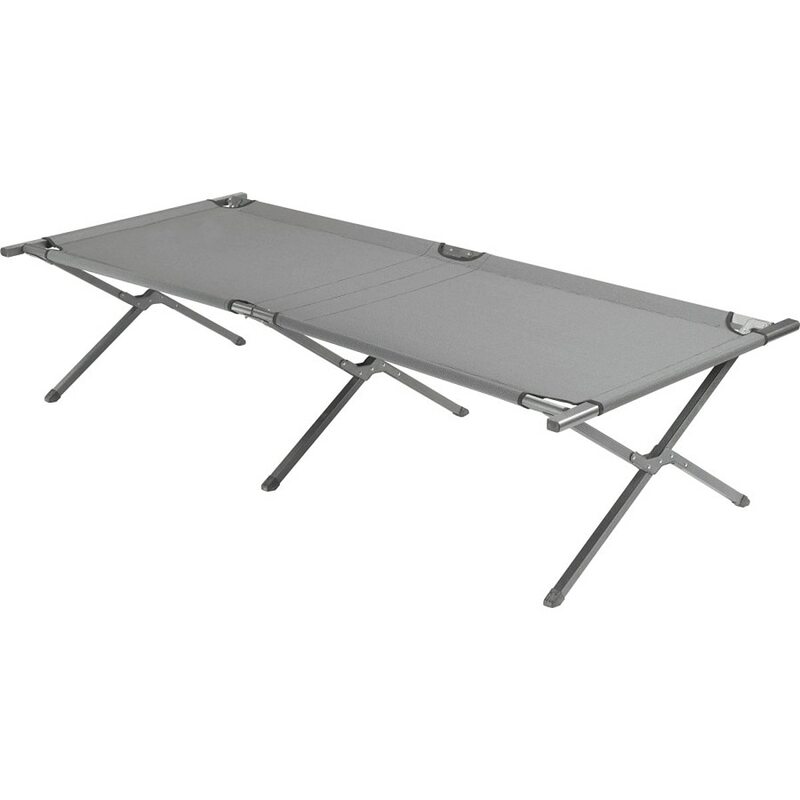 The Eureka Camp Cot's easy, one piece design is incredibly comfy and frustration free. Comfortable faux leather headrest. Durable powder coated steel frame. Fits campers up to 6' tall and 300 pounds. Convenient carry bag.